Stop Sleeping with the ENEMY! 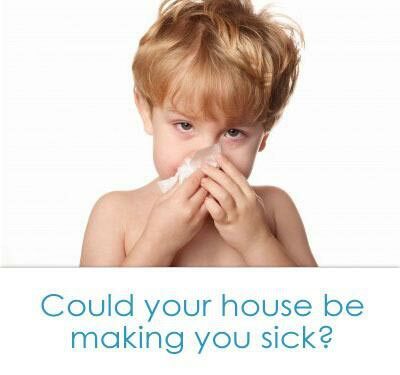 Is there any reason why…… Shouldn’t you have the cleanest indoor air quality in town? “Hi, I’m John Gray, the owner of the only carpet cleaning company in Ventura County, California, who loves kicking unwanted allergens to the curb! With this very quick, yet extremely powerful healthy home inspection, we’ll be able to identify where unwanted allergens are living in your home. Believe me, if your dust mites and their friends knew you were having us to your home, they’d hightail it out, and never even think of coming back! Even better, when you call now to schedule your free inspection and estimate, I’ll give you $175.00 in free bonuses! 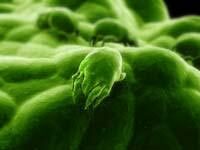 Let’s face it, not all green, allergy cleaning companies give dust mites and other allergens an equally bad time. The air quality control industry, I’m sorry to report, has problems with con-artists, disreputable technicians, and even national companies who cheat on their customers, while at the same time, tens of thousands of destructive, symptom-causing allergens have been left undetected in thousands of Ventura County homes. Without my unique air quality improvement process, you and your family will be exposed to the ravages of all those crawling, symptom-causing allergens. Before you know it, days will have turned into weeks, then months and then years. My unique allergen reduction process leaves irritants no place to hide or breed. You'll get my free Healthy Home Air Quality Inspection. My free inspection will reveal all the hideouts of your unwanted enemy. When you see the them revealed and exposed right before your eyes, you’ll be shocked! You won't have to wait either; within just five minutes, you'll be able to actually see the problems causing your symptoms with your very own eyes. That's why I want you to see the enemy you are living with for yourself, because seeing is believing—act now! 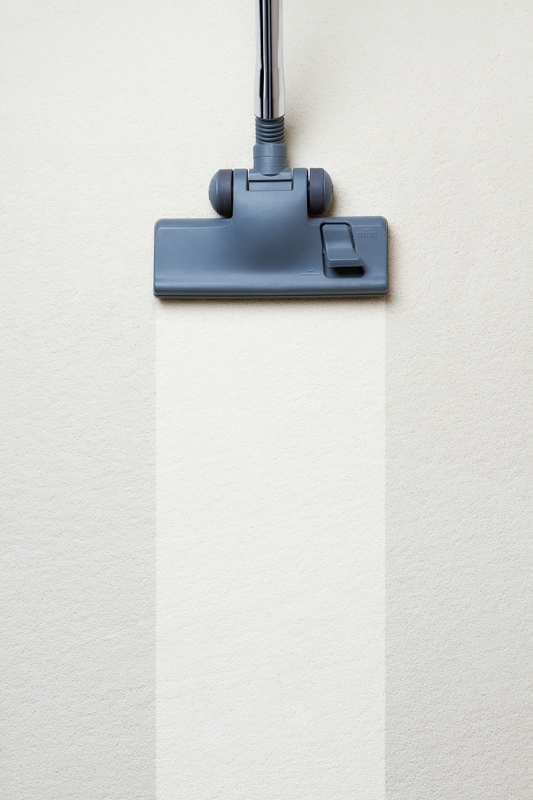 When you schedule now just say, "I want the free Healthy Home Air Quality Inspection." We'll schedule a date for you right on the phone, give you a few instructions on how to prep for our arrival, and that's it. Best of all, you'll learn where your unwanted allergens are living and breeding and what you or we can do to significantly reduce/exterminate them. You’ll enjoy a healthier home and see what your neighbors have been raving about. 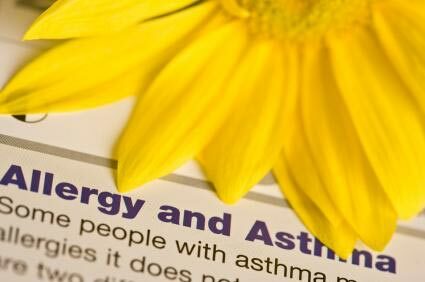 Why live with allergens any longer? When you can get my risk-free, Healthy Home Air Quality Inspection, all I ask is if you like what you see and hear, let me give you a free quote to significantly enhance the health of your home. And if you think the quote sounds fair, have us enhance the health of your home right then or on a different day and tell your friends! Is that fair? Oh by the way, I would love to hear your thoughts on how we did so we can share them with others so your testimonial is much appreciated. But only after you experience my risk-free, Healthy Home Air Quality Inspection can you decide. It's that easy. Call now, schedule your enhancement, then test drive it for yourself. There’s NO-OBLIGATION to buy so it’s a RISK-FREE decision! I promise you'll see those slime-balls plain as day even if you’re a clean-freak. You'll be glad you did! Here are two ways to ensure you’ll get...Your free Healthy Home Air Quality Inspection! Call NOW and be one of the lucky 7 who called us before all the demos are grabbed up for this month. Schedule any carpet, upholstery, air duct, wood/laminate floor, tile-grout or area rug cleaning job/estimate and you'll instantly qualify for your free Healthy Home Air Quality Inspection. Just make sure you let us know before coming out, so we can block out enough time to inspect your living areas. Now that you're thinking of taking me up on my, free Healthy Home Air Quality Inspection you should call now so you don't miss out. It's on a first come, first serve basis and they go like free samples at Costco! So what are you waiting for? Enjoy QUICK, CONVENIENT and EASY scheduling! We also offer carpet and upholstery cleaning and stain guarding of commercial businesses, cars, trucks, SUV’s and motorhomes. Call for pricing details. PS. Remember you get $175 of FREE BONUSES. PPS. With benefits and a guarantee like this, HOW CAN YOU LOSE! So call 877-955-BEST (2378) NOW. PPPS. We’re excited to take care of you the “Done Rite” way!! !